Paul Loukas named Cape Fear Commercial’s broker-in-charge. Wilmington, N.C. – Commercial real estate firm Cape Fear Commercial today announced that it has named Paul S. Loukas, CCIM, broker-in-charge. As broker-in-charge, Loukas will oversee the firm’s brokerage operations, to include the oversight of 10 brokers and five licensed support staff. He brings over 14 years of industry experience and extensive market knowledge to the role, as well as a commitment to the growth and success of the company. Vin Wells, co-founder and partner, has served as Cape Fear Commercial’s broker-in-charge since the firm’s founding in 2001. The designation of Loukas as the firm’s new broker-in-charge comes at a time when the firm is celebrating its 15th year in business and more than $1 billion in closed transactions. “Paul has proven to be an effective leader by his ability to offer guidance and support to his colleagues, which makes him a natural fit for our growing organization,” said Wells. An industry veteran, Loukas has sold over $400 million, closing 350 transactions throughout the Southeastern United States. He holds a brokerage license in both North Carolina and South Carolina and has also earned the Certified Commercial Investment Member (“CCIM”) designation, which recognizes experts in the disciplines of commercial and investment real estate in both theory and practice. 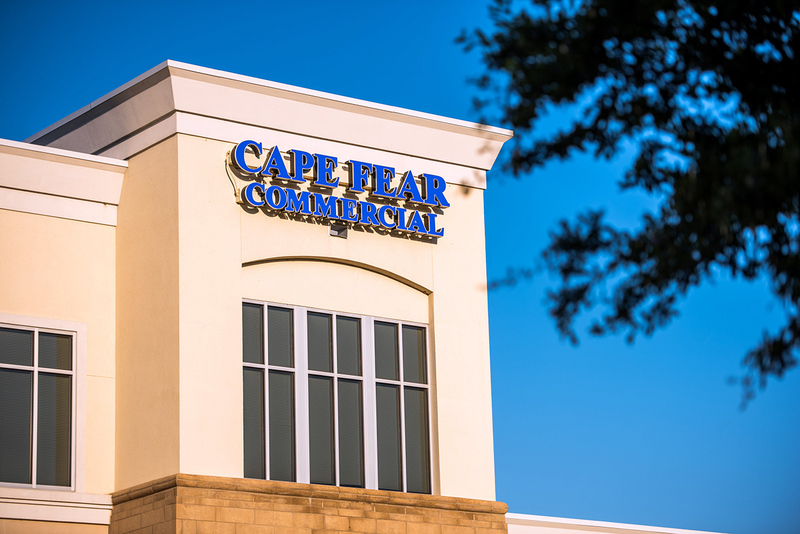 Based in Wilmington, North Carolina, Cape Fear Commercial, LLC is a boutique commercial real estate firm that provides targeted brokerage, property management and development service. Since 2001, the firm has helped owners, users, developers and investors to successfully navigate the real estate market.